Did you know that the 22nd of September is the International Carfree Day? It doesn’t mean you have to stay in: it means you should go out and try out new fun, low-energy consuming transportation modes! You probably already have a picture in mind of a chaotic road, jammed up with traffic swirling between various food markets. 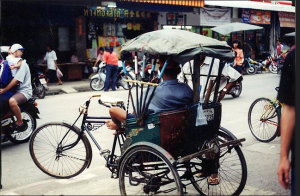 That picture isn’t complete without a few tuktuks! These little bikes are usually good fun to sit in, not so expensive, are navigated by drivers who know how to knit through the traffic, and rather than nasty fossil fuels. 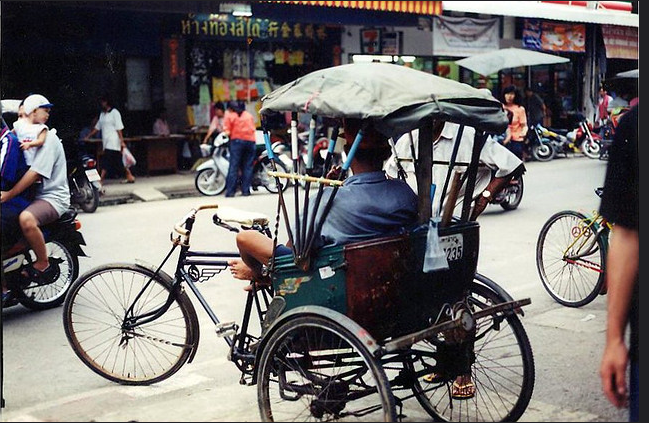 Make sure you leave a significant tip for that courageous driver who carries you! 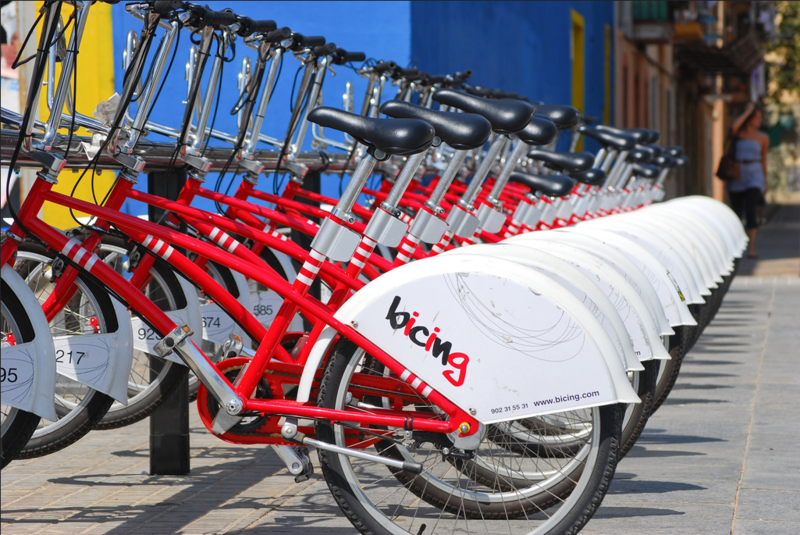 With almost 500 stations in the city of Barcelona, BiCiNg is probably the closest to freedom that you can get transportation-wise. These shared bikes can bring you around the narrow streets of the metropole and allow you to explore and exercise at the same time. The good news is: the first 30 minutes are free! And the next slices of 30 minutes will cost you less than a Euro. Even better: this shared bicycle system operates in more than just Barcelona. Sevilla, Valencia and Madrid are few of the numerous cities where you can use the service. So jump on, let your hair down and open your eyes wide. 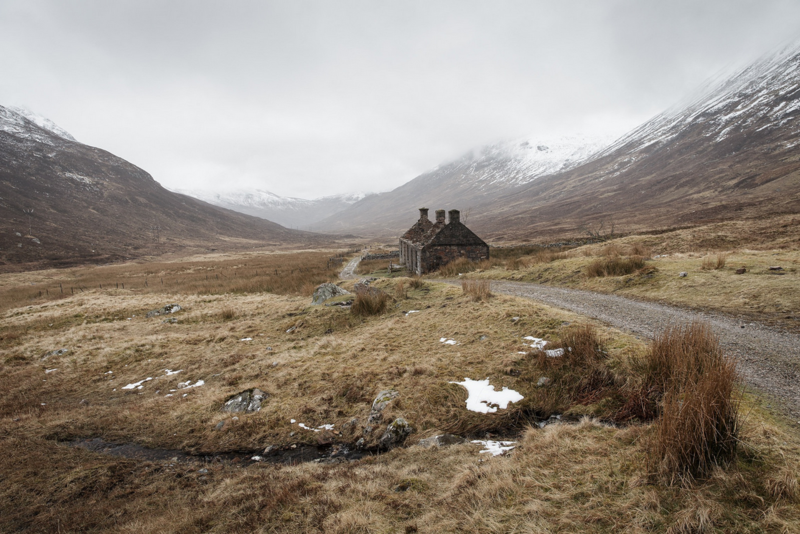 Scotland is well-known for its gorgeous landscapes and walking (hiking) through them is a life-changing way to discover the country. The West Highland Way is one epic 155km trail that you can follow to challenge yourself, but also to reconnect with what nature has to offer, without harming it. The good news is, there is a HI hostel in Glasgow that will be more than happy to welcome you before your great escape. 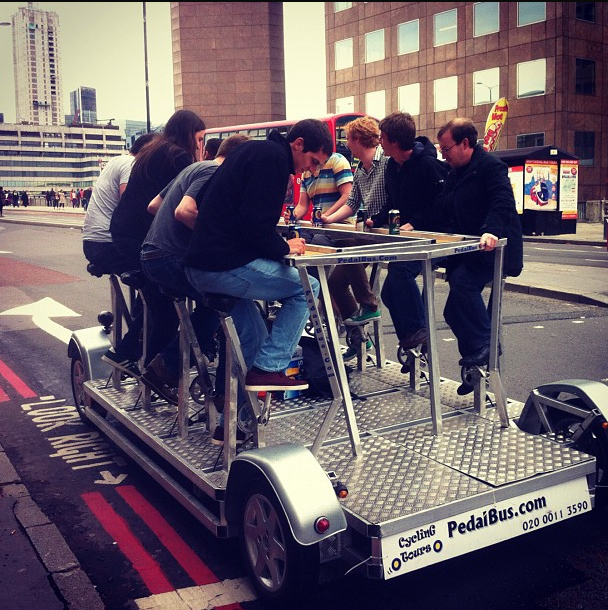 In London, get on board for an original, calorie-burning pub-crawl. On a bike. With 11 friends. This sociable cycling experience will bring you around the capital in search of the best pubs in a dinner table formation, certainly attracting the looks (and most probably jealousy!) of people walking around. Rather than burning fossil fuels, this giant bike uses two sources of power: solar power for the sound system and the lights at night, and your manpower for the movement. The good thing is, you can either book the whole pedal bus if you are travelling with a group, or book individual seats if on your own or with a friend. This brings you far from the noisy cities and traffic lights, and closer to the wild. 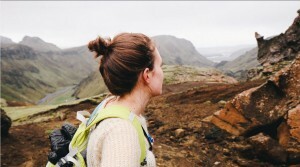 Sometimes designed around volcanoes, in a forest or along a lagoon, various running tracks in Iceland will take your breath away courtesy of the stunning view they offer: the biggest reward of the whole training session. Running is an excellent way to discover your surroundings, without harming the ozone layer and giving you this empowering feeling of freedom. You can work your way around circuits from an easy but beautiful 5km, to a more challenging 33km. So run away and don’t forget the essentials: water, comfortable shoes, and your camera! We are not quite sure if this “thing” qualifies as a means of transportation, but it is a sure form of great entertainment! Ever wanted to know how it would feel to roll around in a giant bubble? 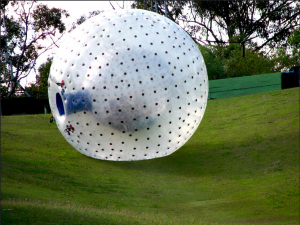 Now imagine hurtling downhill, and you get the Zorb. Did you know that a new high-speed train service is making the link between Stockholm and Oslo? It makes the journey between your two hostels shorter: 4.5 hours, the same as taking the plane (going to/from the airport included) – and it’s much more sustainable! 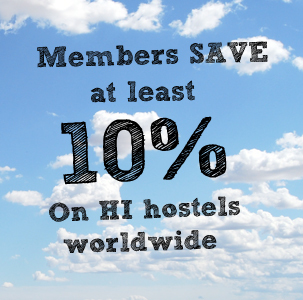 Did you also know that some of our hostels are located in Carfree destinations? See the Zermatt hostel, in Switzerland, for a great example of the promotion of public and sustainable transportation. Whether it is by jogging, cycling or bubbling (?) around, make sure that you make the most of the International Carfree Day. You can always ask the friendly staff at the reception of your hostel, which has the best tips for both greener and funnier transportation modes.